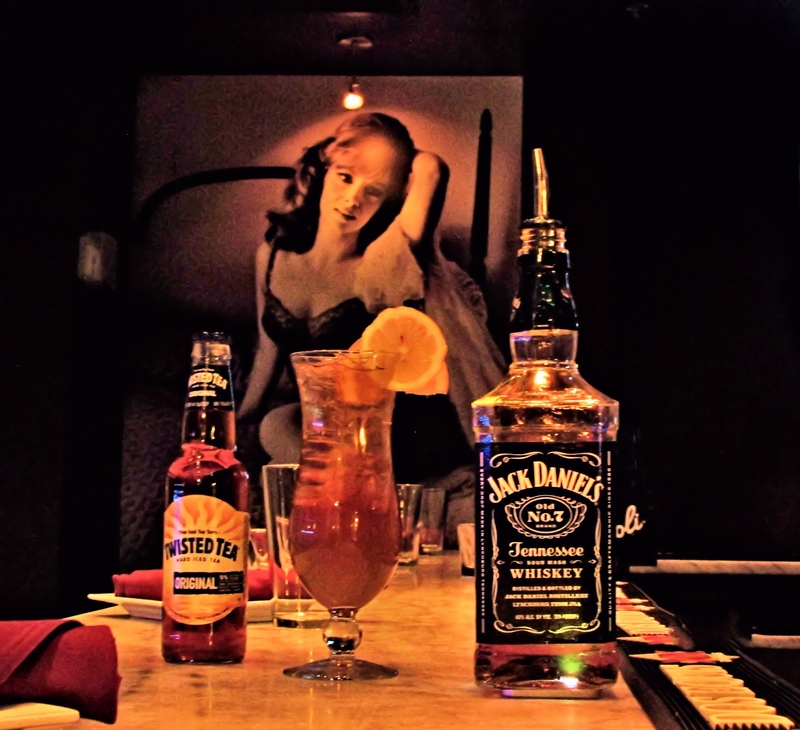 Posted by letsdrinkon in At Your Service REWARDS, Baltimore, Bars, Dining - Restaurants, EAT. PLAY. LIVE., Family Fun, Foodies, Lawfully IMBIBE, Leisure, Let's Drink On, Lifestyle, Maryland, National Football League, Nationwide, NFL, Party On, Preferred Partners, Signature Cocktails, Super Bowl XLVII, Work. Life. Balance. Add ingredients to a hurricane glass filled with ice. Garnish with a lemon wheel and orange half – moon. At Anastasia you will find simple, yet elegant Italian fare served while listening to the beats of Europe’s thriving dance scene. Rare, imported craft Italian beers are on tap, fabulous regional Italian wines are poured, and specialty cocktails inspired by exotic Italian fruits, like Sicilian Blood Oranges, are crafted by Baltimore’s best bartender. But it doesn’t end there – late night, dancing to the music of a live Dj ensues after 10. Prints of Italian icons like Gia, Brando, Sophia Loren, Ferrari and Ducat adorn the walls. Our bartender in this video is the creator of this cocktail is Carmen Motto. Carmen has been in the industry for over 15 years. She won the distinguished award of Best Bartender in Baltimore two years in a row, so one should expect she knows what she is doing! You will enjoy her company as much as your drink – she is very entertaining behind the bar. Posted by letsdrinkon in At Your Service REWARDS, Baltimore, Bars, Dining - Restaurants, EAT. PLAY. LIVE., Family Fun, Food & Wine, Holiday, Lawfully IMBIBE, Leisure, Let's Drink On, Lifestyle, Luxury, Maryland, Party On, Preferred Partners, Signature Cocktails, Work. Life. Balance. •Add ice to rocks glass. •Mix all of the above ingredients to rocks glass and stir. Bread and Circuses is a great little bistro located in the heart of Towson, MD. It is a unique place. 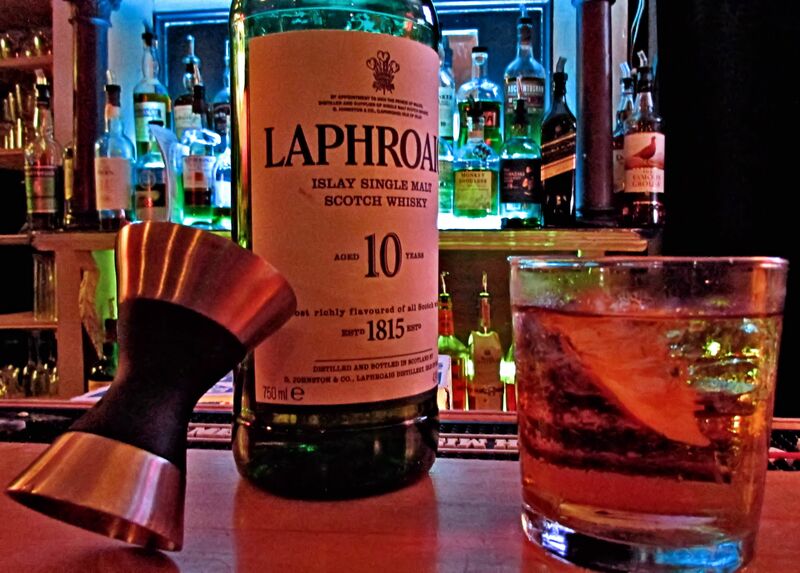 Located in a college town, they are dedicated to serving great food, and are known for their delicious cocktails. Hannah Ahearn is in our video making “The Guy Fawkes”. Posted by sportsupdatebyconciergewill in Baltimore, Baltimore Ravens, Family Fun, Leisure, Lifestyle, NFL, Tickets - Sports & Recreation, Work. Life. Balance. Last time the two teams faced off, Rice actually had more rushing yards than Peterson, but, as noted in a previous blog, our kicker at the time blew a winning field goal and the Ravens took the loss. That was also the last year the Vikings had a formidable passing offense with Brett Favre in his first season for Minnesota. Thankfully, 2nd year kicker Justin Tucker has been nearly automatic in field goals, with 27 straight field goals made, with 4 of those from 50+ yards. Should the Ravens approach the end of this coming game down 2 points & in field goal range, they should have a way better shot at winning the game! Minnesota seems to get very great players on defense, but not have the defense well rounded in all of its positions. For years, ever since they’ve traded for Jared Allen from the Chiefs, the Vikings have been racking up sack stats virtually every single year. What they lack this year, however, is passing defense. The team itself has given up the 3rd most passing yards in the league and leads the league in passing touchdowns allowed! Let’s hope that this stays the same and Flacco has a career day in yards & touchdowns. 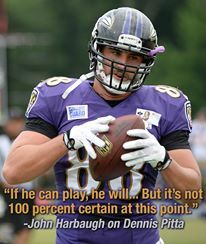 This is another game that I, as well as many other fans, will be crossing our fingers, in hopes of seeing Dennis Pitta back on the field. No matter what, having an additional play-making receiver available is a vast improvement for an offense. While Pitta has been out this year and Boldin is still with the 49ers, Torrey Smith has emerged with his best season yet! He’s already had career highs in receptions and receiving yards, and appears poised to set a new Ravens record for receiving yards in a season. With him, Jacoby Jones, and rookie Marlon Brown out there catching passes, the offense has great potency for years to come. The Vikings made some changes with their wide receivers but left the quarterback situation alone during the offseason, and have been paying the penalty. They decided to give Christian Ponder one last shot as the starting QB, and that ship has sailed. During this season, they traded for formerly starting Josh Freeman & signed former starter Matt Cassel, and neither of these moves panned out. Since this upcoming draft is supposed to have a lot of good QB talent, they should set their sights on 2014. However, it’s still 2013 and the game will still have to be played, so the Ravens will still have to face off against the Minnesota Adrian Petersons (feat. Jared Allen). There’s a change to normalcy this time around, as while it is at 1:00pm on Sunday, the game will be played on FOX. Make sure to remember the small change, enjoy the game and, as always, go Ravens. Posted by sportsupdatebyconciergewill in Baltimore, EAT. PLAY. LIVE., Family Fun, Lifestyle, National Football League, NFL, Tickets - Sports & Recreation, Work. Life. Balance. RAVENS NATION – Celebrate 2013 Ravens: A New Beginning! Posted by sportsupdatebyconciergewill in Baltimore, EAT. PLAY. LIVE., Family Fun, Leisure, Maryland, National Football League, NFL, Tickets - Sports & Recreation, Work. Life. Balance. Posted by letsdrinkon in At Your Service REWARDS, Baltimore, Bars, Dining - Restaurants, EAT. PLAY. LIVE., Family Fun, Lawfully IMBIBE, Leisure, Let's Drink On, Lifestyle, Maryland, Party On, Preferred Partners, Signature Cocktails, The Willow - Four Seasons, Work. Life. Balance. Posted by sportsupdatebyconciergewill in Baltimore, Baseball, Basketball, EAT. PLAY. LIVE., Family Fun, Lifestyle, Maryland, National Football League, NFL, Tickets - Sports & Recreation, Work. Life. Balance. Anxiety is Spreading … Orioles & Terps! Posted by sportsupdatebyconciergewill in Baltimore, Baseball, Basketball, EAT. PLAY. LIVE., Family Fun, Leisure, Maryland, Tickets - Sports & Recreation, Work. Life. Balance.